Concrete Cleaning, Sealing, Repairs, Restoration and (Stain) Coloring, Epoxy Garage Floors, Leveling & Overlays. Totally transform your outdoor surface! Because concrete is a porous material, the surface can be easily stained. The good news is that most stains can be removed from the surface by using the proper equipment and procedures. 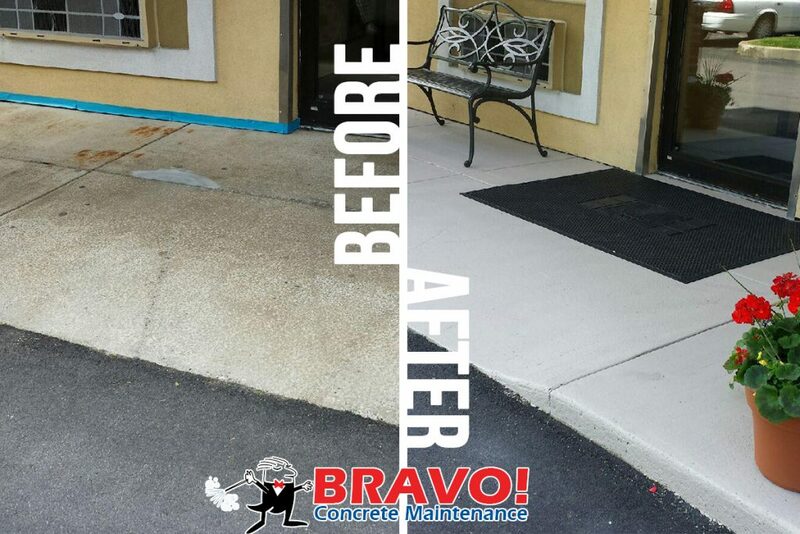 Many concrete surfaces accumulate dirt so slowly that it’s hard to notice a change in appearance. But when your surface is cleaned properly, you’ll be shocked at how much better it looks. Stains should be removed as quickly as possible in order to prevent farther migration into the material. Over time, stains bind more tightly to your surface and they can even undergo a chemical change, making stain removal that much more difficult. Whether you own a residential or commercial property we’ll pressure/ power wash away any unsightly dirt, grime, mold and mildew, fungus and algae, oil stains and more with our effective eco-friendly biodegradable detergents. Won’t harm people, pets or plants! 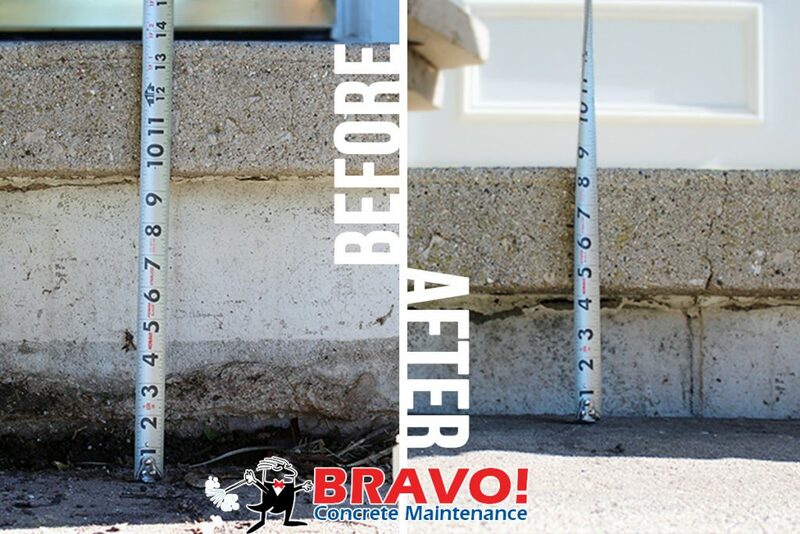 We are committed to rejuvenating your concrete from the intruding elements of weather, grime and natural causes destroying its initial charm. We specialize in faded and dulled stamped and decorative patios and other surfaces that need to be restored to their original beauty.